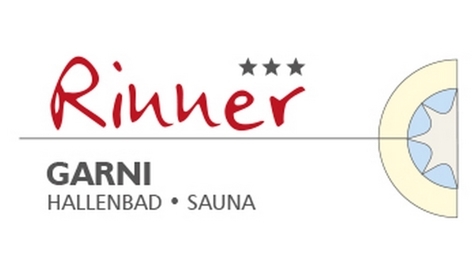 Welcome to Pension Rinner*** in Latsch! 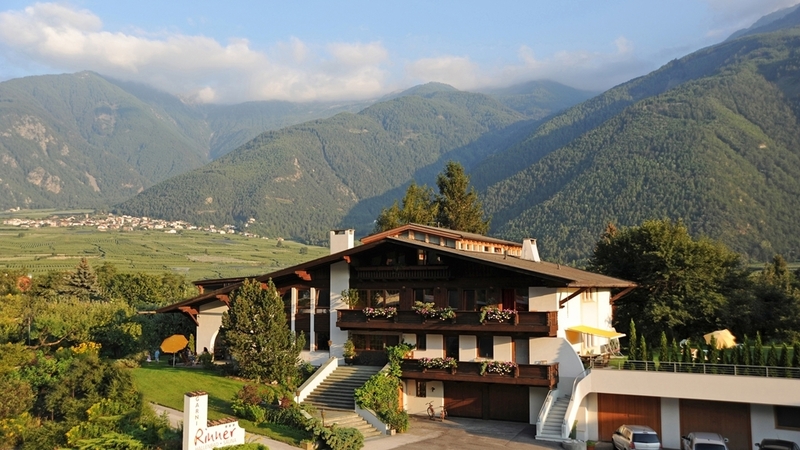 The family-run guest house Rinner*** is situated near the center of the village Latsch in the Vinschgau Valley. Especially families with kids love to stay here in the middle of fruit orchards. All rooms are furnished cozy and equipped with bath and balcony. To relax there is an indoor swimming pool with direct access to the lawn for sunbathing, a sauna and an infrared cabin at your disposal. Let yourself spoil in the morning with a rich breakfast buffet which will be served on the sun terrace. The village Latsch and the Vinschgau Valley are well known as hiking and biking paradise. Even cultural interested guests will be spoilt here for choice with the numerous castles, churches and museums. The Rinner Family is looking forward to having you soon as guests! Our rooms on the first floor are comfortable and as colourful as life. All rooms have shower-WC or bath-WC and a large balcony. Moreover, they are equipped with sitting area, satellite TV and W-LAN. Our double room on the second floor is cosy with a smell of pinewood. All rooms have shower-WC or bath-WC and a large balcony. Moreover, they are equipped with sitting area, satellite TV and W-LAN.